We all have musicians that we can’t help but to love. 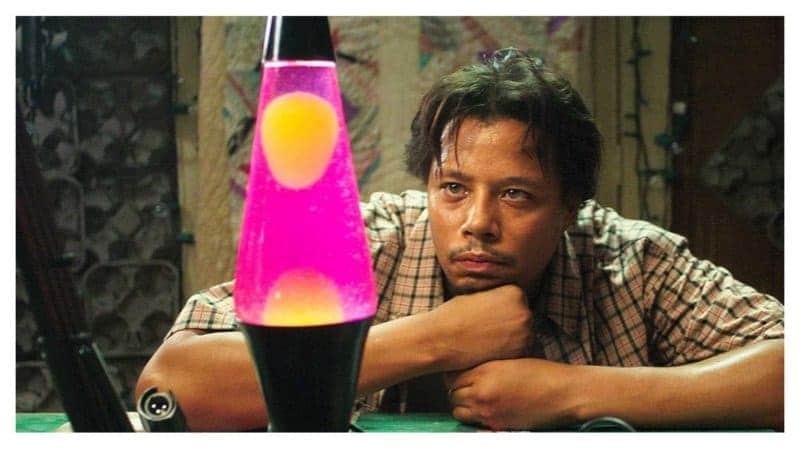 Sometimes while watching some of our favorite movies and TV shows, we tend to fall in love with the fictional musicians we see on screen. These fictional musicians have songs that we can’t get out of our heads. We often wish they were real musicians so that we could meet them in person or go to one of their concerts. But we have to remember they’re not real and are only played by actors, or are cartoon characters. Let’s take a look at some musical acts from TV shows and movies that you know you love and wish were real. 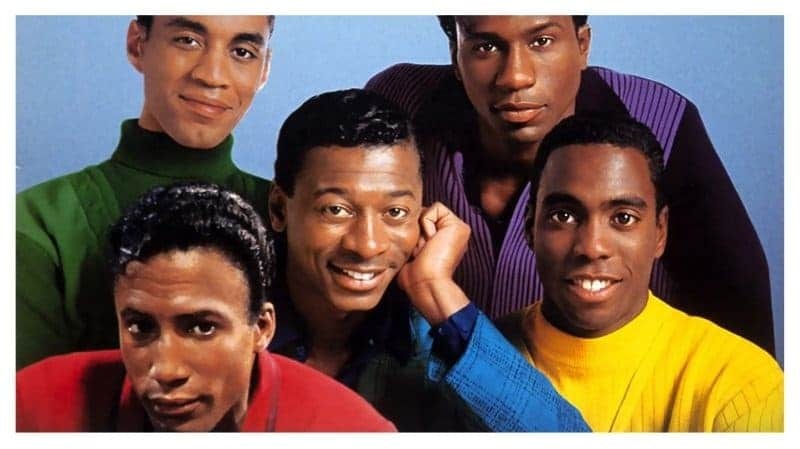 The Five Heartbeats had us all singing ‘A Heart is a House for Love’, and wishing for ‘Nights Like This.’ You’ve got to admit, once you found out the actors in the film were just lipsynching to the group, The Dells, you were a bit disappointed. 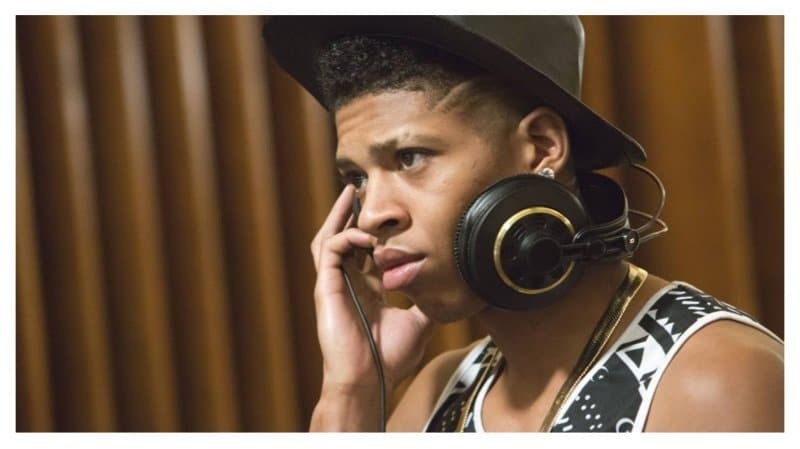 When Hakeem Lyon from ‘Empire’ started singing his song, ‘Drip Drop’, you couldn’t help but singalong with it. You’re probably singing the song now as you’re reading this. 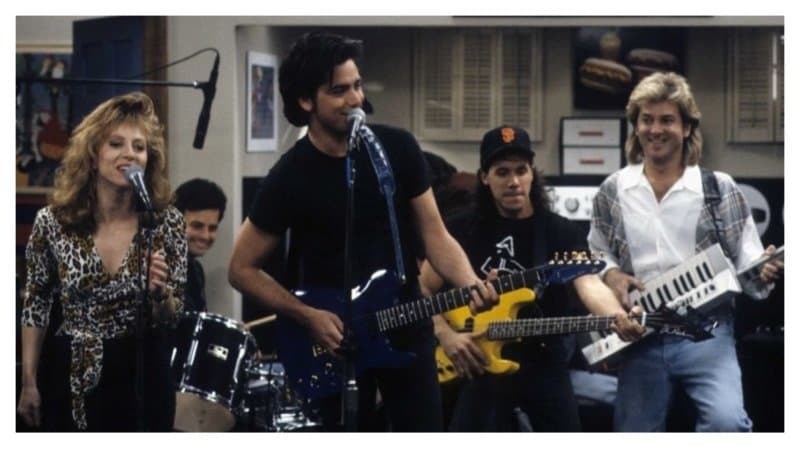 Jesse Katsopolis formed his own band on ‘Full House’. Remember that sweet song he wrote for his twins called ‘Forever’? 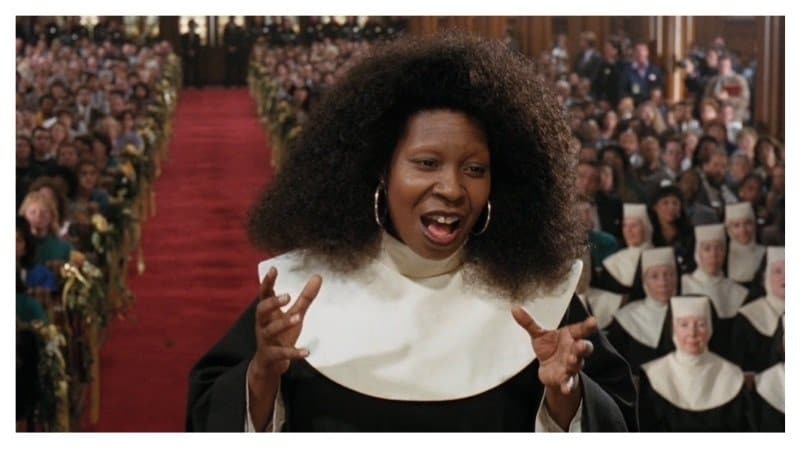 Deloris Van Cartier made it cool to be a hip nun. She even turned a young group of choir students into championship winners. 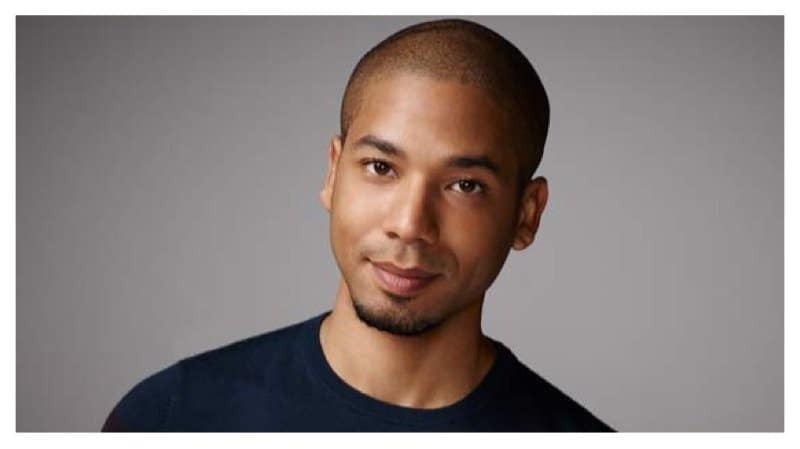 Jamal took one of his father’s songs and turned it into a hit single for himself on ‘Empire’. You can’t help but to sing along with ‘You’re So Beautiful’. 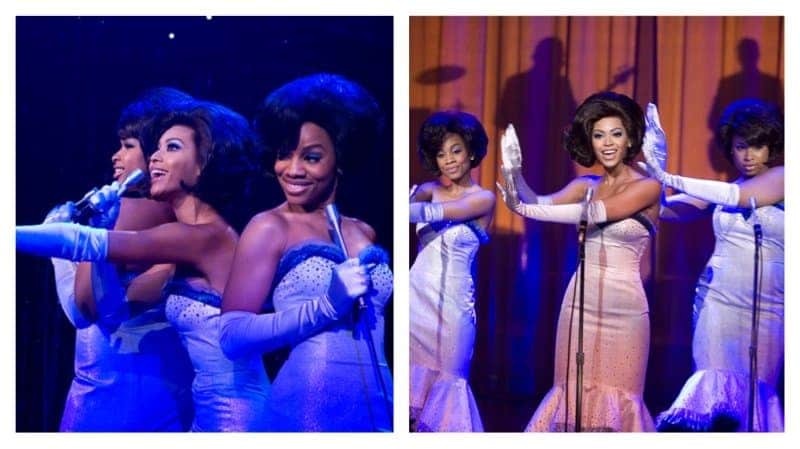 The movie ‘Dreamgirls’ showed what it was like to try to make it into the music industry. Originally based on a Broadway musical, the movie spawned songs that everyone love to belt out loud such as ‘And I Am Telling You (I’m Not Going)’. 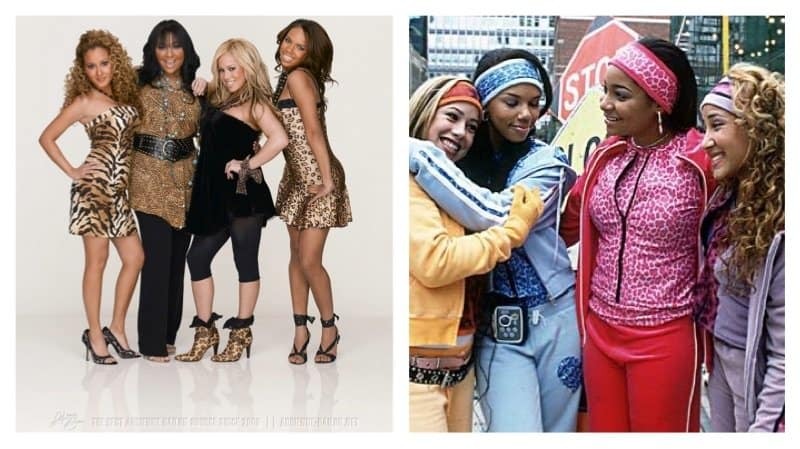 The Cheetah Girls always used the catchphrase, cheetalicious to describe their style. They celebrated girl power and independence with songs like ‘Cinderella’ and ‘Cheetah Sisters’. 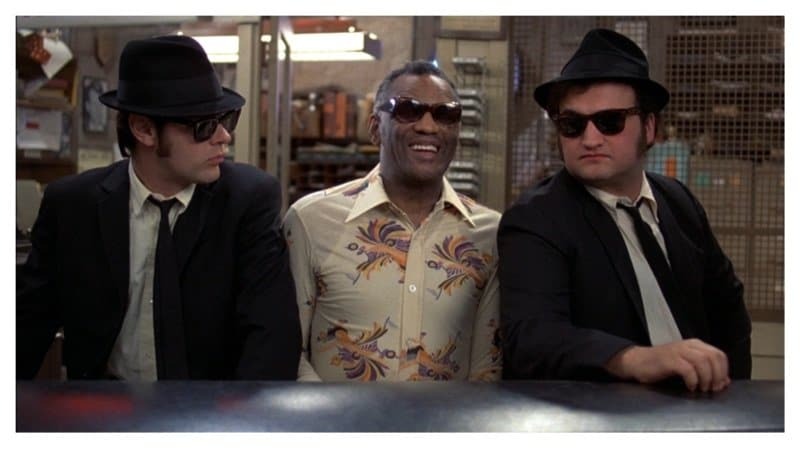 The Blues Brothers became popular from the movie of the same namesake. The film became so popular that the actors got together to create the concert venue, The House Of Blues to honor the fictional band. If you grew up in the 90’s, chances are you’ve watched the film, ‘A Goofy Movie’. Every child during that era sung along with Powerline to the songs, ‘I 2 I’ and ‘Stand Out’. Powerline was voiced by 90’s heartthrob Tevin Campbell. 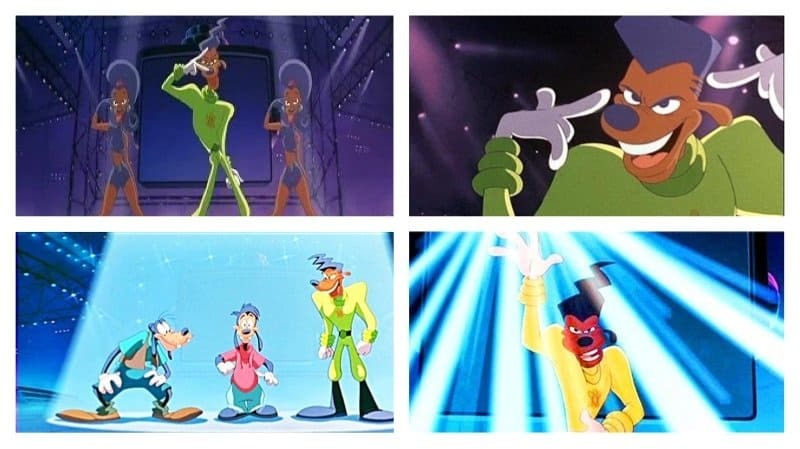 We all wished Powerline was real instead of a cartoon character. 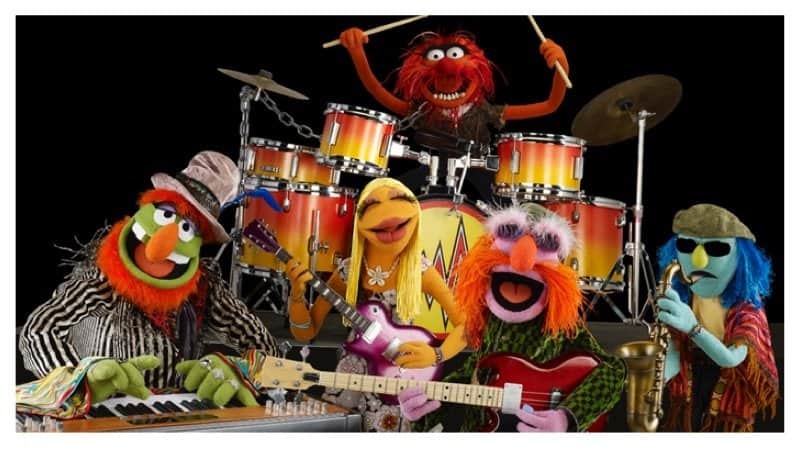 Dr. Teeth & the Electric Mayhem just may be one the most popular fictional musicians around. They had the talented drummer, Animal in their band, you can’t argue with that. 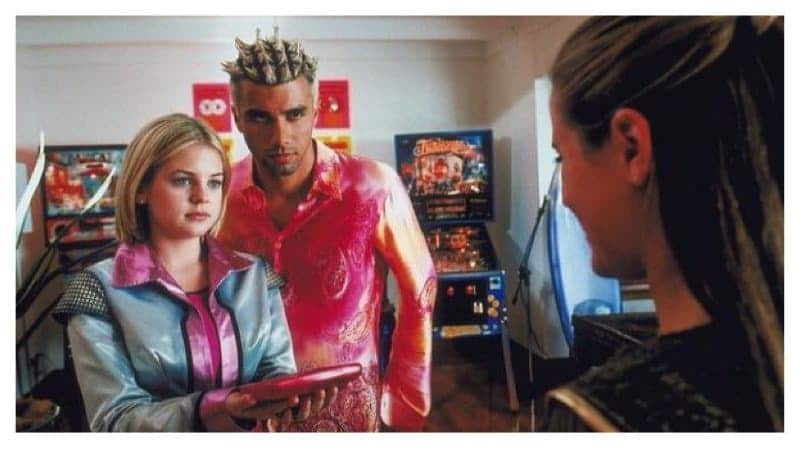 Proto Zoa had us all singing about being someone’s super nova girl. You can see why Zenon was so crazy about him. 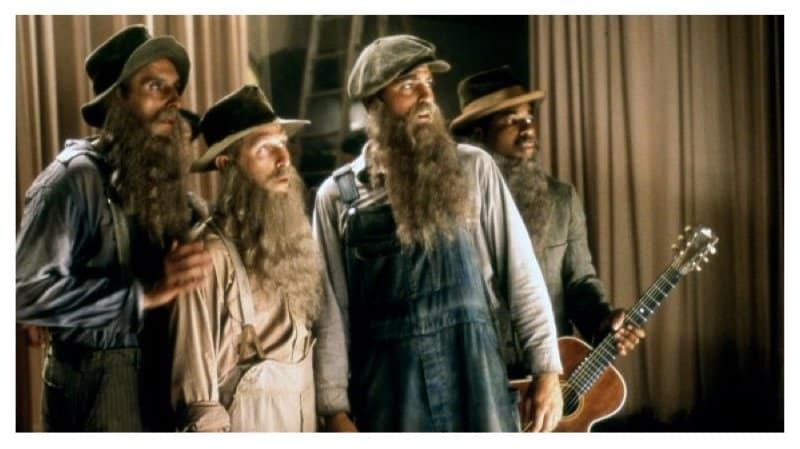 The Soggy Bottom Boys became popular thanks to the film, ‘O Brother, Where Art Thou?’. Go ahead and sing ‘Man of Constant Sorrow’ till your voice gets hoarse. 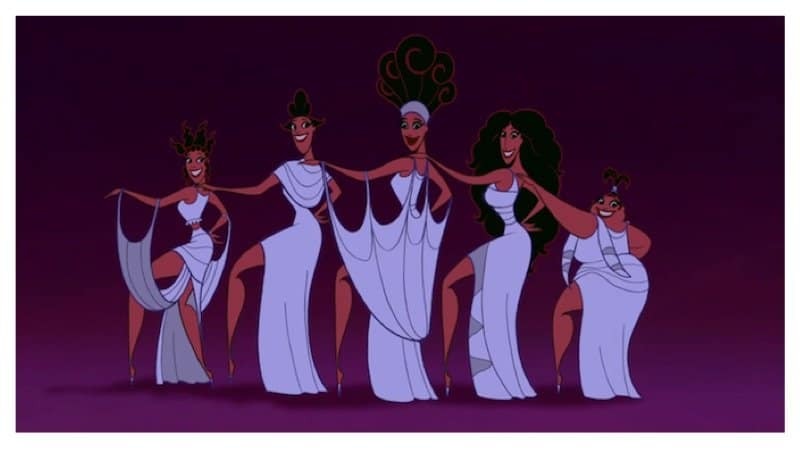 The Muses helped open up the Disney film, ‘Hercules’. Their soulful voices made it cool to root for the good guy. 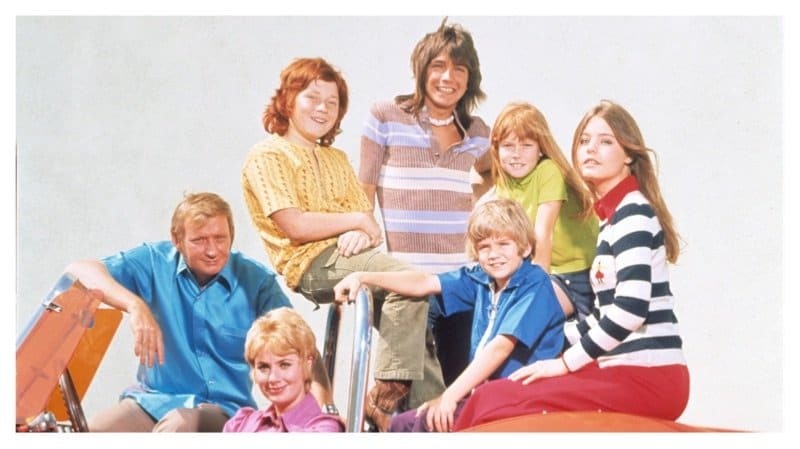 The Partridge Family were a huge phenomenon in the 70’s. They were so popular that they sold millions of records and toured across the county. 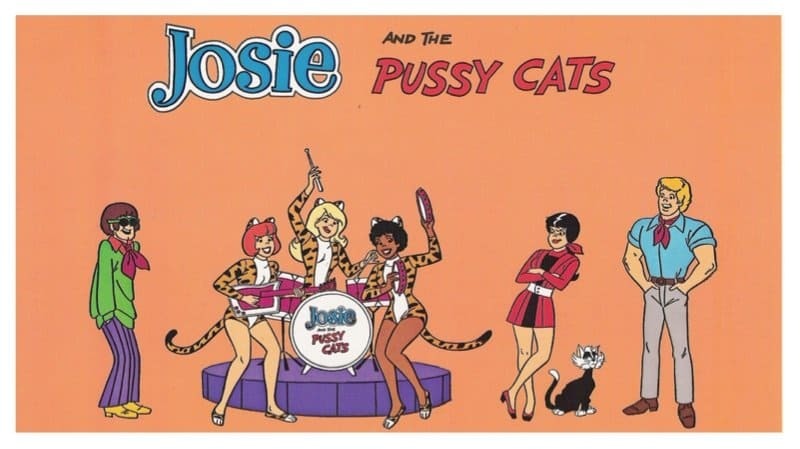 Josie and the Pussycats were a cool animated girl group. They helped solve mysteries while touring across the country. 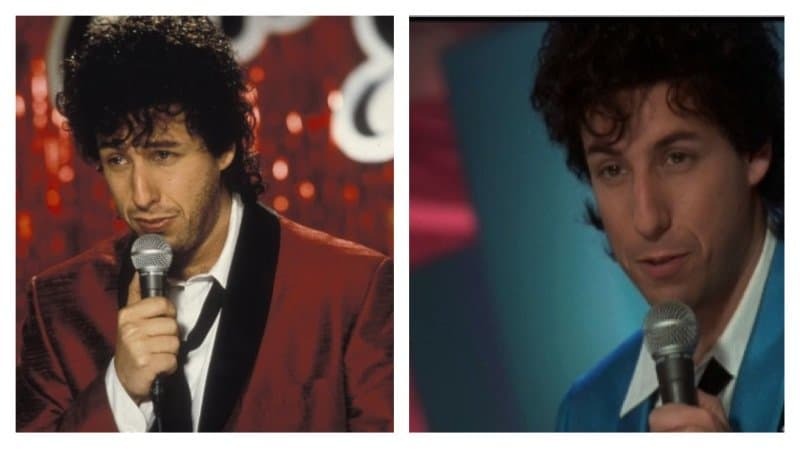 We all loved the hilarious Robbie Hart in ‘The Wedding Singer’. If Robbie Hart was real, he’d be a great comedic relief for your wedding. 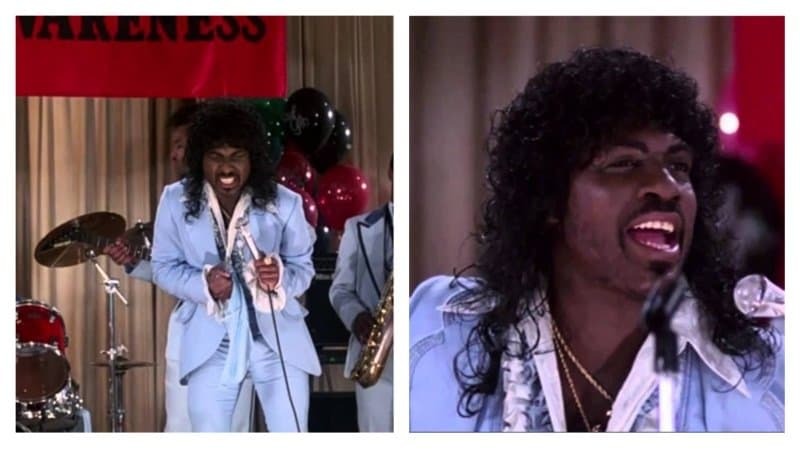 Randy Watson and Sexual Chocolate kept us laughing with their covers of other artists’ songs in ‘Coming to America’. They would be perfect for Bingo night. 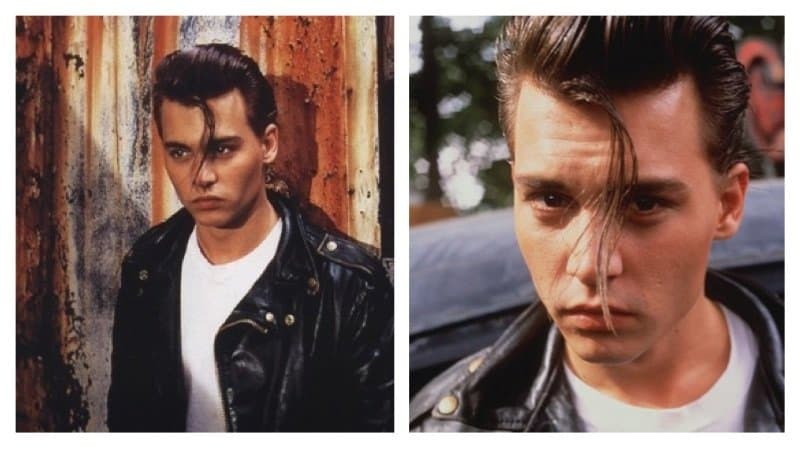 We all fell in love with Johnny Depp as Wade Walker in the film ‘Crybaby.’ He made everyone swoon with his vocals and that famous single tear that would fall out of one of his eyes.